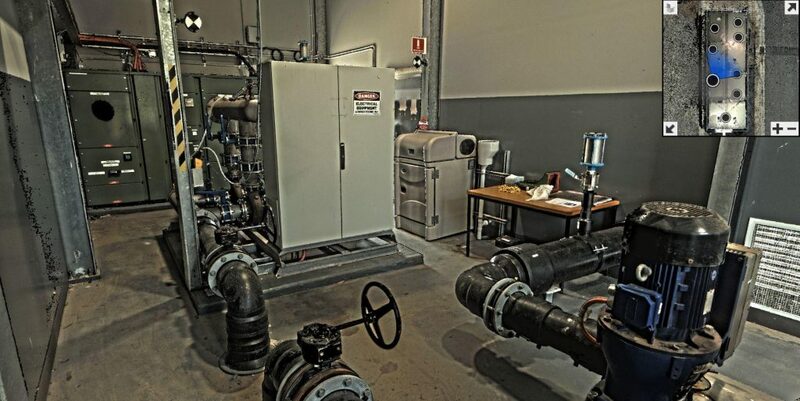 We recently carried out 3D Laser Scanning works for City West Water at their Altona Treatment Plant. 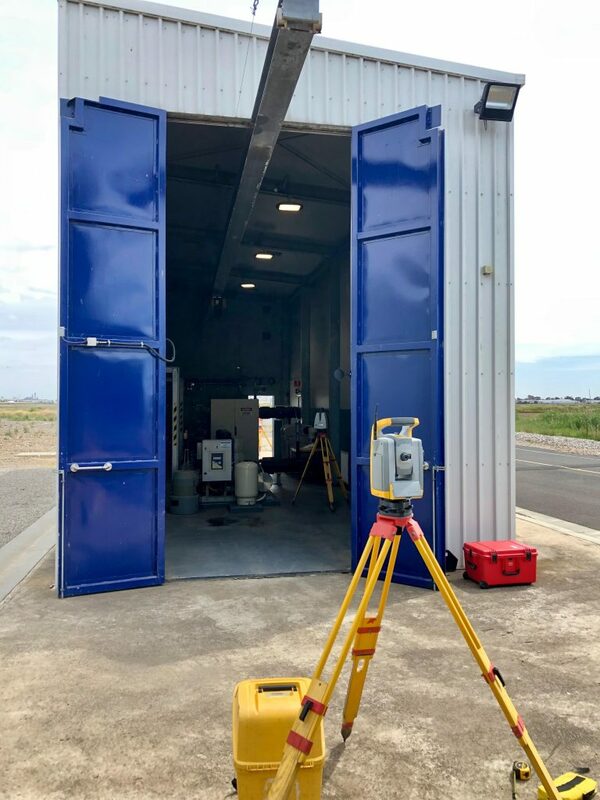 A full 3D dataset was obtained for the purpose of As-Built capture and dimensioning of the Treated Water Pumping Station. 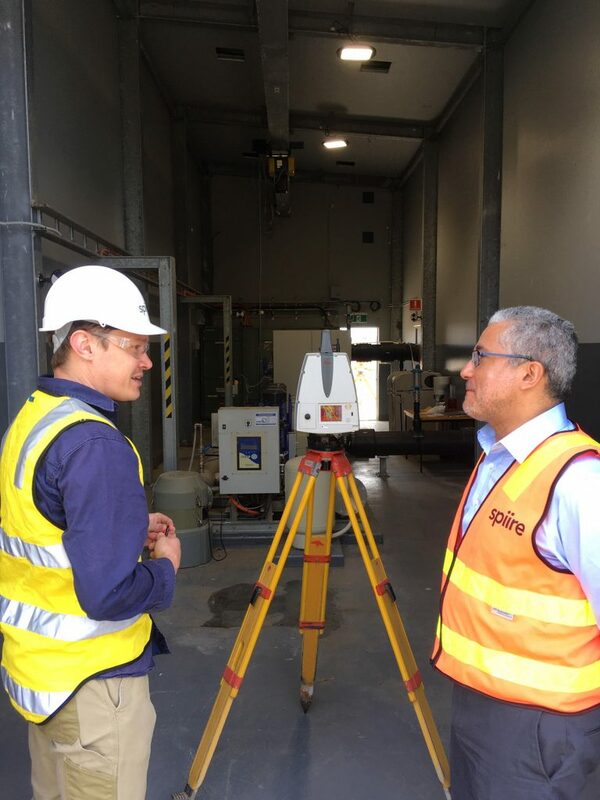 This methodology will prove to be invaluable for City West Water and will allow City West Water to accurately dimension and generate As-Built plans from the 3D models generated, to assist with future upgrades and operation and maintenance of these assets.